Please Note: The itineraries detailed below were designed with our local partners, but are no longer available for booking through ((ecko)). Some destinations and activities may require special arrangements or may no longer be available. Nonetheless, we hope these detailed itineraries assist and inspire you to research and plan your own adventure! Get away from everything, right in the middle of everything. 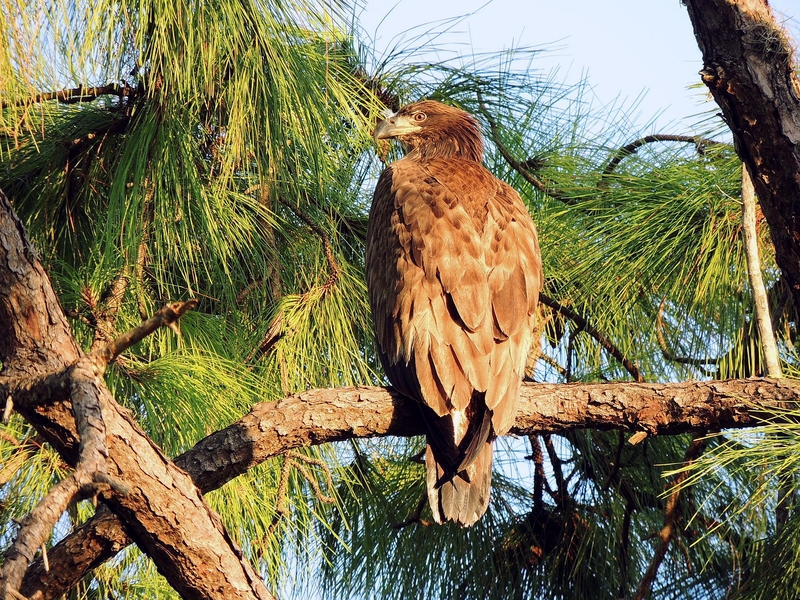 Our four-day, four-night Urban Wildlife By Bike itinerary will have you cruising down Sarasota County’s Legacy Trail, a converted rail line and important regional recreational pathway. 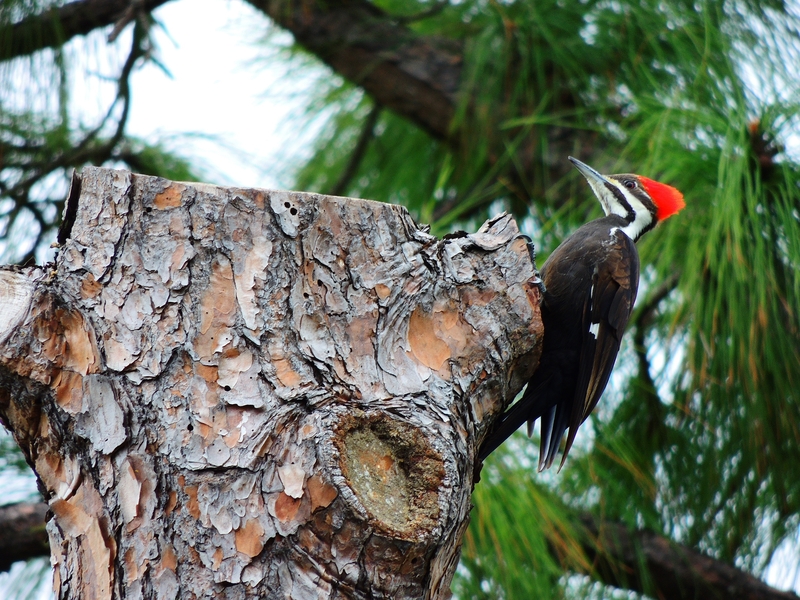 The trail connects you to the one-of-a-kind urban parks and waterbodies of Venice and brings you surprisingly close to abundant wildlife. Hunt for shark’s teeth in the Shark Tooth Capital of the World, explore one of the area’s premier community gardens, and learn about the vital role pocket parks and green spaces play in urban planning. 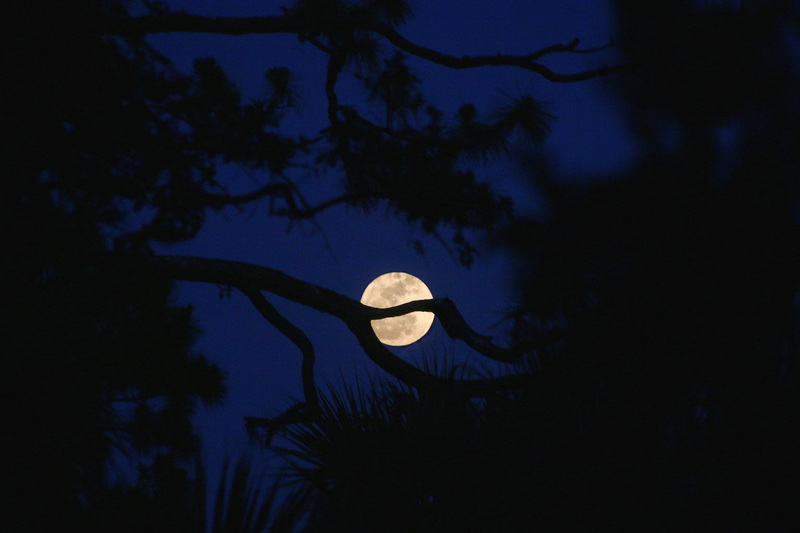 The tour also includes a night out under the stars, camping at Oscar Scherer State Park, filled with unique scrubby flatwoods that are home to the imperiled Florida scrub-jay. 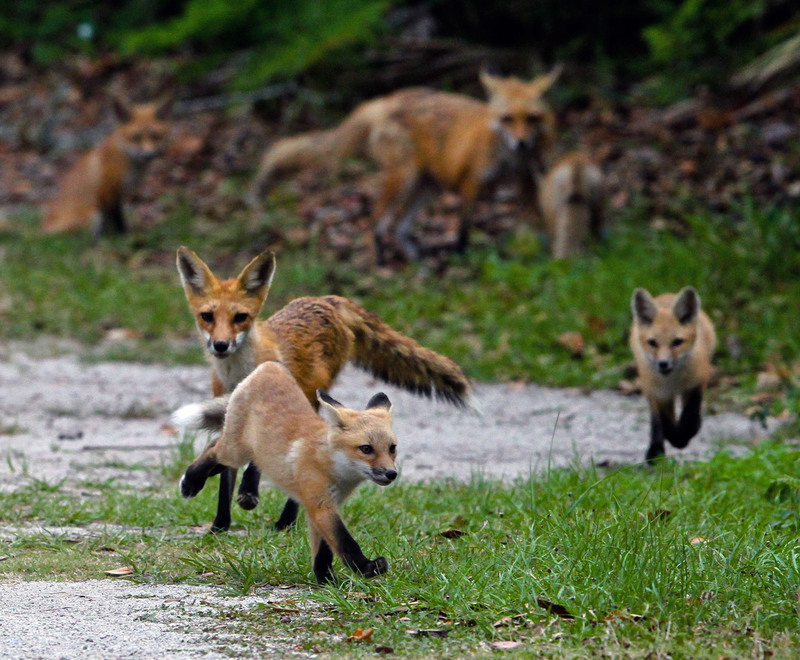 Way more than just a bike ride, Urban Wildlife By Bike will give you a glimpse into the future of green urban connections and showcase Gulf Coast Florida’s charming hidden byways. 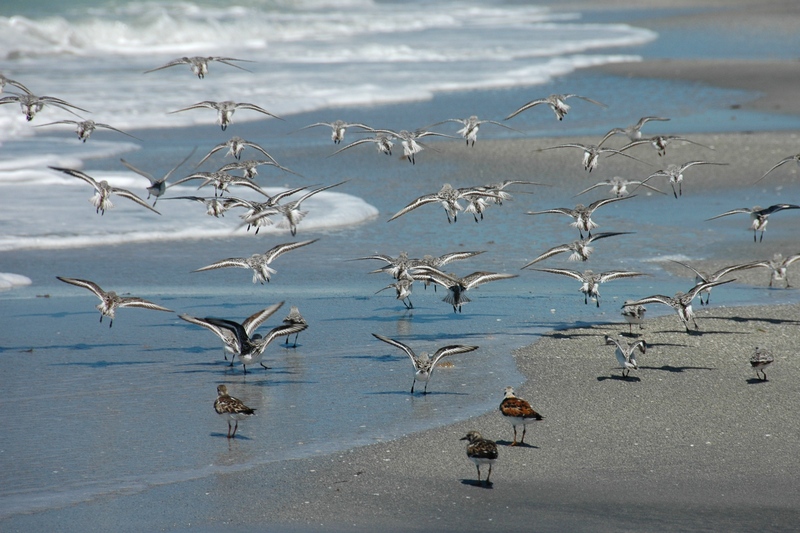 Check in at your classic Florida beach hotel and retreat in Venice, then enjoy an evening welcome orientation on the local wildlife, right on the white sands of Venice Beach. Catch a shuttle to Sarasota’s Culverhouse Community Garden, a peaceful corner of an 82-acre park located within the residential community of Palmer Ranch that offers access to Sarasota County’s Legacy Trail, a 10-mile bike path that connects the county north and south. Enjoy a private tour of the garden by a horticulture expert, where you’ll learn about the importance of urban agriculture and green spaces. 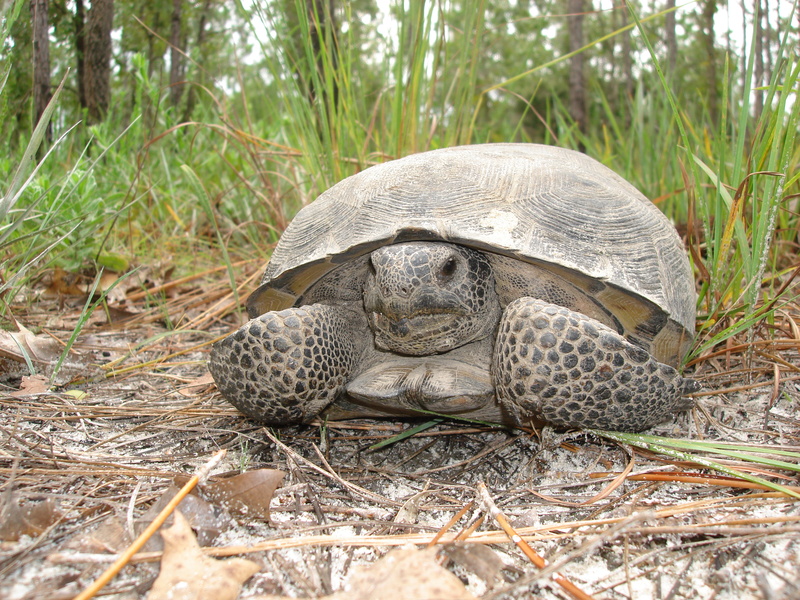 Then gear up for a 5-mile bike ride to Oscar Scherer State Park, where you’ll eat lunch and take part in a ranger-led behind-the-scenes tour that focuses on the challenges of maintaining a healthy habitat for the park’s distinctive wildlife in the middle of a highly urbanized area. 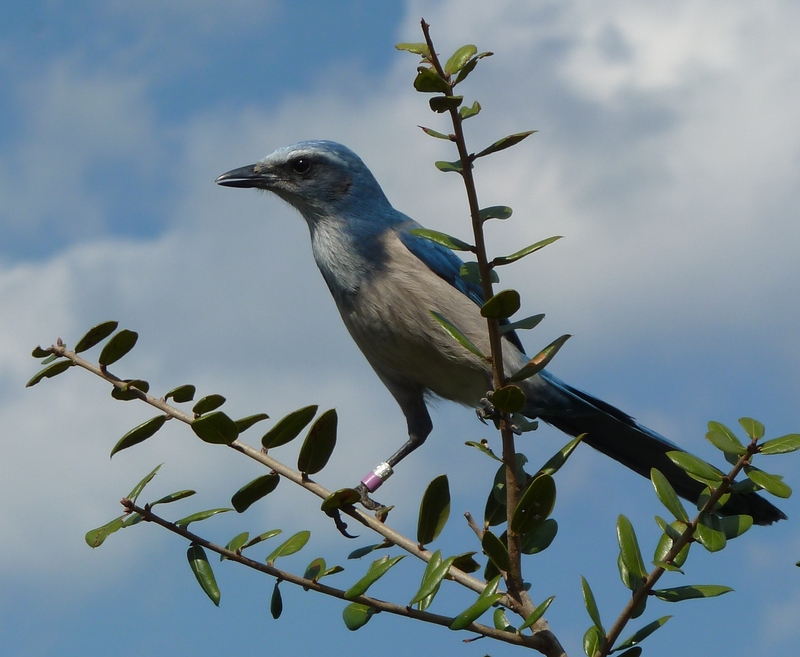 Then take a hike, and explore the park’s unusual flora and fauna, including the imperiled Florida Scrub-Jay, found only in Florida. Cool off in the park’s swimming lake before camping out in style. 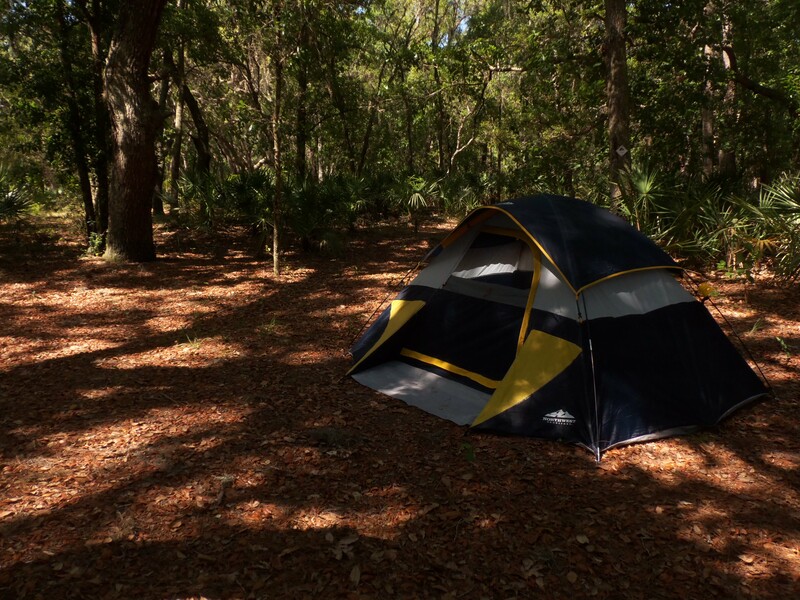 Your camp concierge will prepare tasty and filling meals, set up you tent with comfy air mattresses and linens, and you’ll spend a restful, beautiful night under the stars. Wake up to a gentle canoe paddle along South Creek, guided by an Oscar Scherer State Park ranger, then bike 7 miles to Venice Beach, with stops at a pair of lush community parks along the way. Relax back at the hotel then bike or walk to dinner at one of Venice’s many celebrated eateries. You may even consider an optional evening performance at the Venice Theatre or Venice Symphony. Hop back on your bike for a guided tour of historic Venice Island with James Hagler, Director of the Venice Museum and Archives. See the work of internationally renowned city planner John Nolen, who designed Venice as a highly walkable grid chock full of pocket parks and green spaces where residents gather. 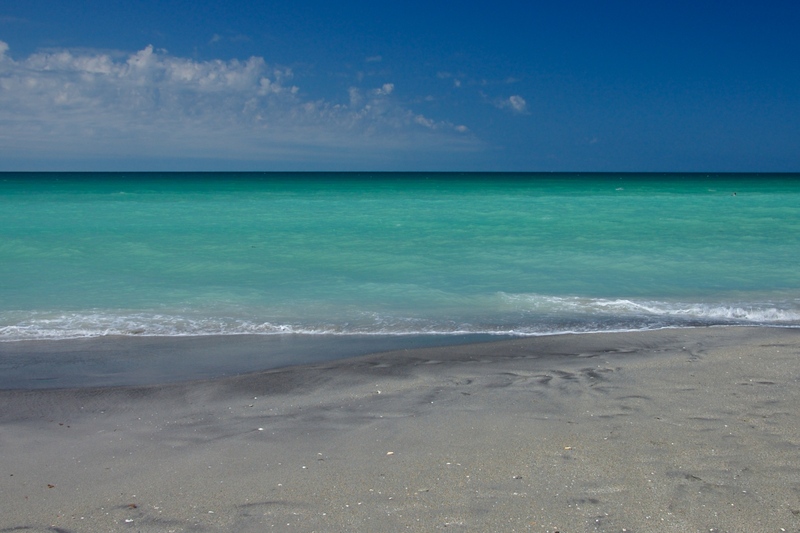 After seeing Venice, bike out to Caspersen Beach, where a naturalist will lead you on a hunt for shells and shark’s teeth alongside the sparkling waters of the Gulf of Mexico. Enjoy a picnic lunch at the beach before biking the Venetian Waterway Trail to the Historic Venice Train Depot for a docent-led tour of the 1927 station that played a fundamental role in the founding and development of the city. Then board a private water taxi for a relaxing late afternoon cruise through Roberts Bay, Dona Bay, the Bay Islands, and the Venice Jetty before enjoying dinner on your own in downtown Venice. Head home or stay on to enjoy more of the region’s incredible attractions. NOTE: Itinerary details, such as particular activities, guides, restaurants and accommodations, are subject to change due to weather considerations, emergencies and other unforeseeable and uncontrollable events. Our experienced guides will ensure you’ll have a blast regardless. Urban Wildlife By Bike, like all ((ecko)) itineraries, is designed to be as sustainable and environmentally sensitive as possible. We carefully choose local partners who live up to our rigorous standards for sustainability, environmental stewardship and education. We strive to minimize your energy consumption, waste, and environmental impact. 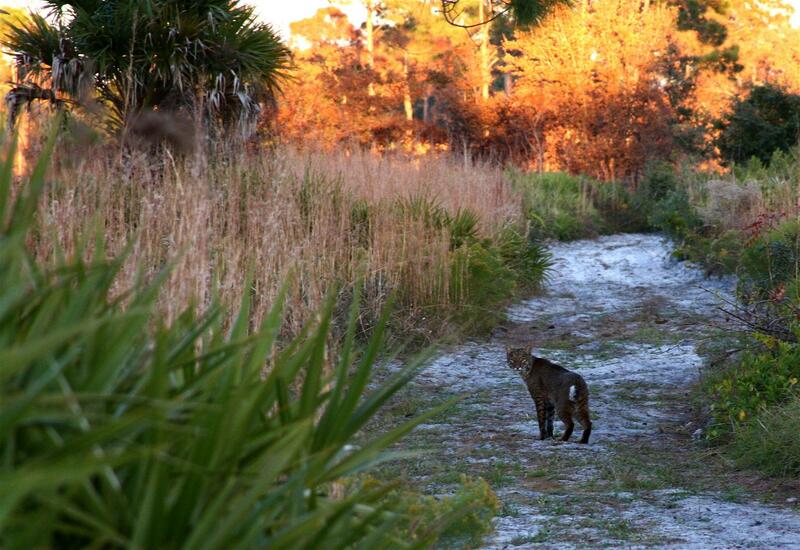 We follow Leave No Trace principles and strives to support the environmental programs of our local nonprofit partners. 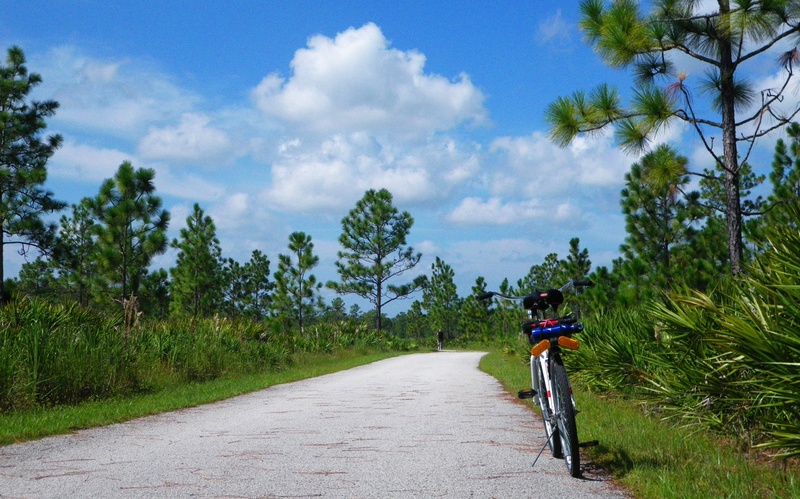 Friends of the Legacy Trail is a nonprofit dedicated to supporting, promoting, and enhancing the Sarasota County Legacy Trail, with an eye toward eventually extending the trail from its current terminus into the heart of downtown Sarasota. 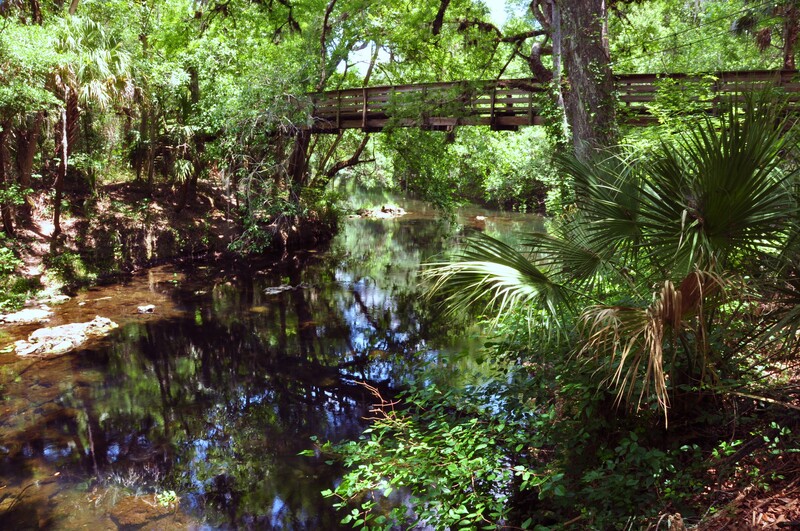 Oscar Scherer State Park preserves and protects hundreds of acres of scrubby flatwoods, home to the Scrub-Jay, an imperiled bird species found only in Florida. 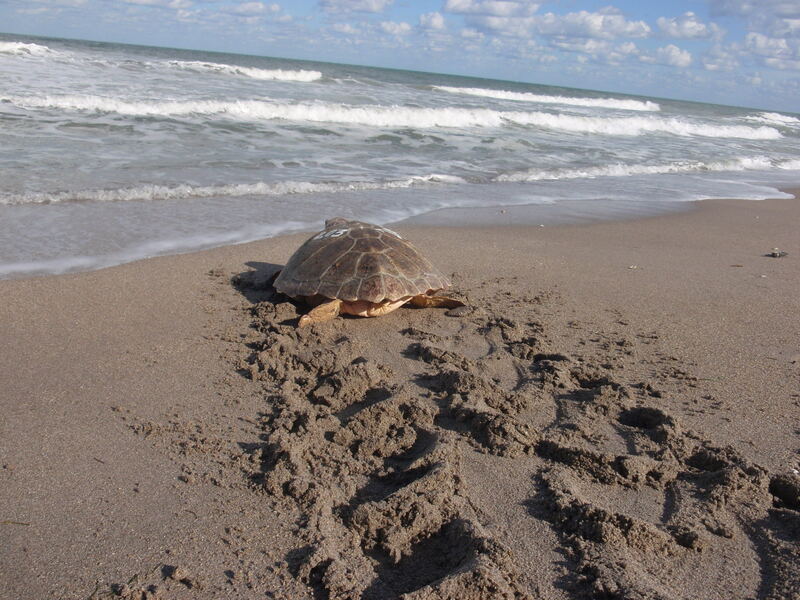 Sarasota County Parks, Recreation & Natural Resources is committed to replenishing the resources we use or consume, investing in the community to ensure future prosperity, and working to create programs and services that are economically viable, environmentally sound, and socially equitable. Venice Area Historical Society celebrates the city’s history and heritage by hosting lectures, creating historical markers, awarding scholarships, funding research programs, and offering tours of the Historic Venice Train Depot. Venice Museum and Archives collects and preserves historical and archeological material from Venice and the surrounding communities. 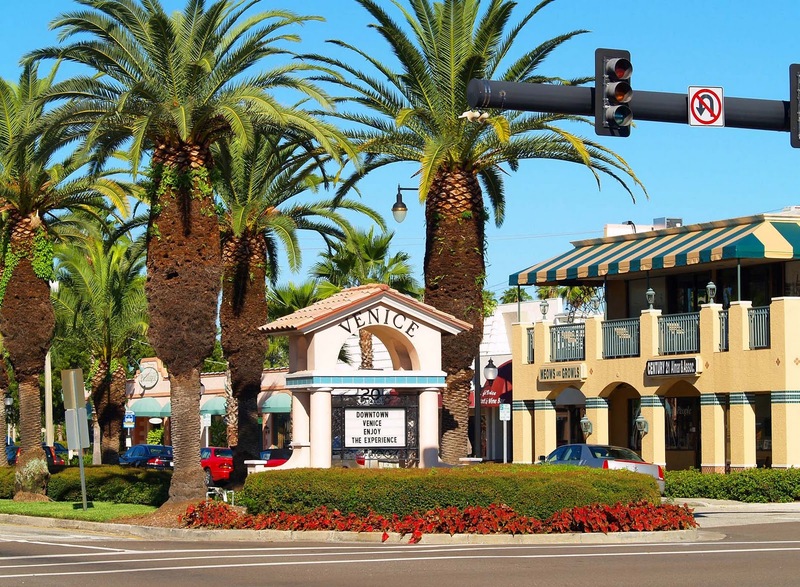 Located on the west coast of Florida on the Gulf of Mexico, the Sarasota County Legacy Trail and Venetian Waterway Trail connect the suburban neighborhoods of Sarasota and Venice, stretching 15 miles end-to end. The Legacy Trail is built on an old rail line that once carried the Ringling Bros. Barnum & Bailey Circus to their winter headquarters in Venice. 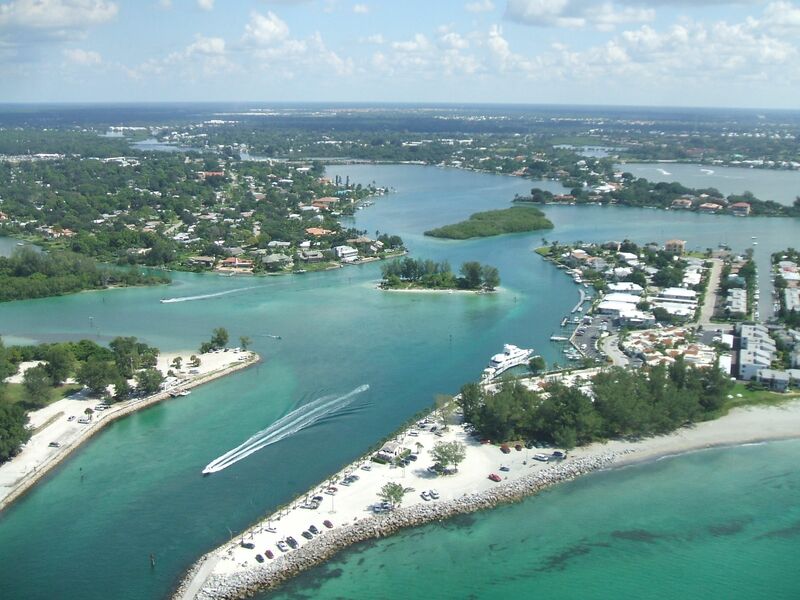 By air, the closest destination is the Sarasota-Bradenton International Airport (SRQ), just 29 miles from hotels on Venice Beach. Tampa International Airport (TIA) is 78 miles north; and Southwest Florida International Airport (RSW) is 74 miles south of the Venice area. Taxi and shuttle services are available from each airport. If you arrive by car, many hotels offer free parking for guests.